Adam Lambert Joins Us This Morning! Does Adam Lambert Believe He Paved The Way For Other Gay Artists? Video: Adam Lambert dropped by the WesternUnion.com VIP Lounge to talk to Marcus and Sandy about his upcoming album "The Original High" featuring his new hit single "Ghost Town." He talks about social media, his favorite new app, Dubsmash, and gives Marcus fashion tips! Adam Lambert Exculsive Interview with Marcus and Sandy! 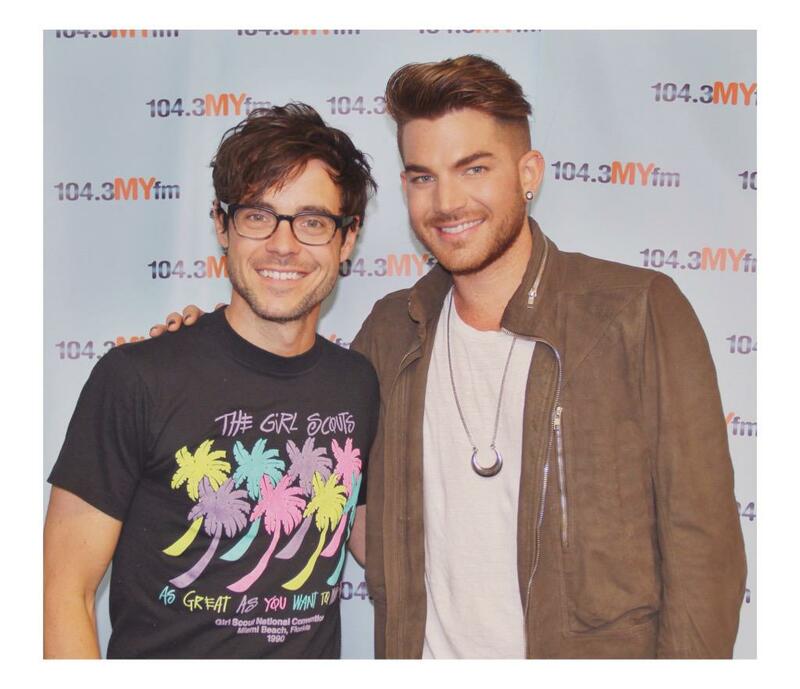 Adam Lambert talks to us about his new single #GhostTown, his cooking skills, and how the media gets everything twisted! Listen to the exclusive interview HERE! 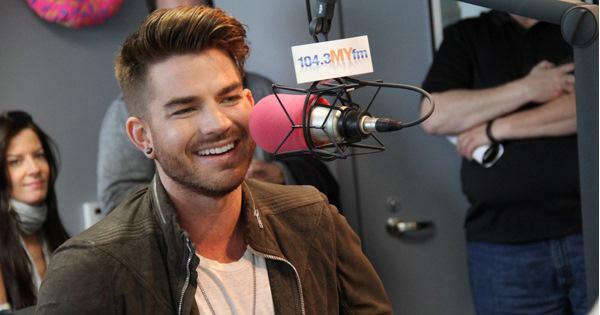 Adam Lambert talks about his new single, album and touring in 2015. *side note: album will be out on 6/16/2015. Adam Lambert talked to me about his new album, "The Original High" featuring the song that will take you for a twist, it's FANTASTIC!! Check out the interview here! And then watch the lyric video for "GHOST TOWN"
He also says “Ghost Town” is a different than he’s ever done before and he’s been getting great feedback. Here’s the full interview…and I think I love him more than ever. 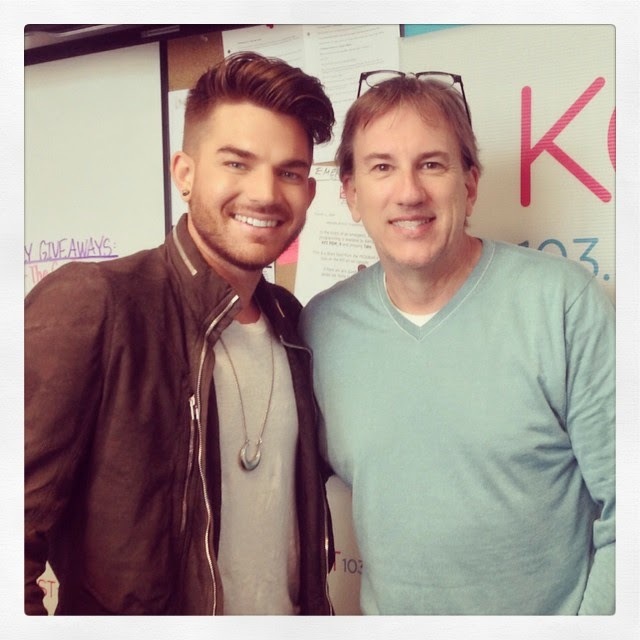 Look who stopped by for a taping of our #PopShop podcast… @adamlambert! The US superstar reveals the story of his brand new single - and how he blended dark lyrical inspiration with ‘90s house beats. Check out this haunting performance of his new song.